In 2017 an Italian Law introduced a specific fiscal deduction for any seismic retrofitting on buildings in severe seismic zone in Italy. Thanks to a new Law approved in 2018, these deductions have been significantly increased for any building in 1st, 2nd and 3rd seismic zones (the more severe zones). Now it is possible to ask a maximum deduction of 136.000 € and a 80-per-cent deduction can be got if the retrofitting let the building reach a lower risk class, while a 85-per-cent deduction can be got if two or more lower risk classes are reached. 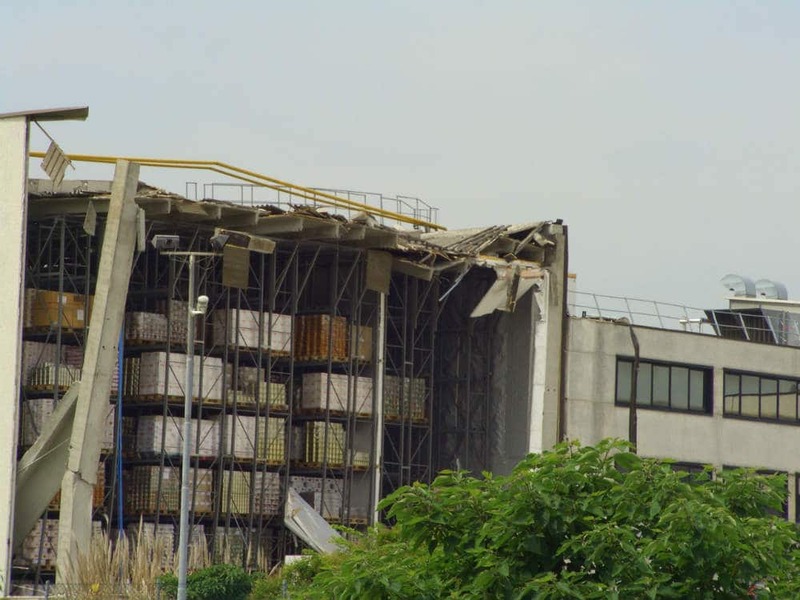 RIVA Ingegneria carries out specialized studies of seismic vulnerability of all types of buildings: residential, scholastic or commercial, for industrial and productive use and seismic retrofitting interventions are designed to increase the building security during an earthquake. Discover our page “Seismic retrofitting” to see our main realizations!